H.J. Heinz's leadership is squandering no time in shaking up with Kraft Foods Group Inc. According to a statement that named the executive group for the consolidation company, both companies declared a raft of administration changes on Monday, in front of their planned merger that is schedule to go to a shareholder vote this week. Departures will incorporate Kraft Chief Financial Officer James Kehoe and General Counsel Kim Rucker. Heinz's CEO and the future CEO of Kraft Heinz, Bernardo Hees said that their new leadership team comes up with the best of the best in business. Hees is excited that this world-class group of executives will go along with him to further reinforce their iconic brands. The changes resonate an overhaul that Hees drove at Pittsburgh-based Heinz two years back after Warren Buffett's Berkshire Hathaway Inc. and, investment firm 3G Capital took control over the ketchup producer. 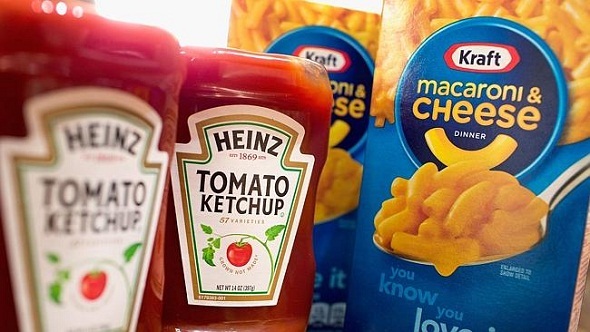 Heinz CFO Paulo Basilio will cement the same position at the new Kraft Heinz Co. that will lean intensely on the ketchup producer’s executives to fill the most-senior roles. 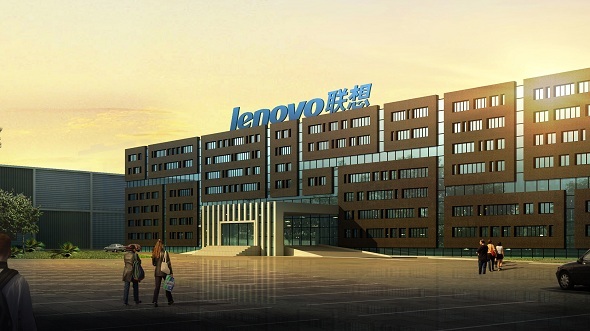 Within weeks of that deal’s deadline, top executives were departed and the new management team went to work cutting staff turnover, and expenses from corporate headquarters to the factory floor. The belt-tightening has helped Heinz deliver a portion of the best margins among vast U.S. food companies, as the industry strives with slow growth of the businesses. It additionally helped justify the blend with Northfield, Illinois-based Kraft that was designed by Berkshire, and 3G. Both the companies have said that they expect to earn $1.5 billion of annual costs out of their partnership deal, before the end of 2017. Kraft shareholders have schedule to vote on the merger on July 1. Once the deal gets completed, Eduardo Pelleissone will be executive VP of global operations, Marcos Romaneiro will supervise the Asia Pacific region, and Matt Hill will be zone president for Europe. Kraft Chief Operating Officer George Zoghbi is the most senior manager from that company to be named to the new leadership team. He'll be COO of the US commercial business. Kraft executives, incorporating Howard Friedman, and Joe Fragnito and will report directly to Zoghbi. The company said that other Kraft executives consented to stay at the combined company for the following couple of months. Diane Johnson May, executive VP of HR at Kraft, will stay December. Tom Corley, executive VP of U.S. sales at Kraft, will remain until November.